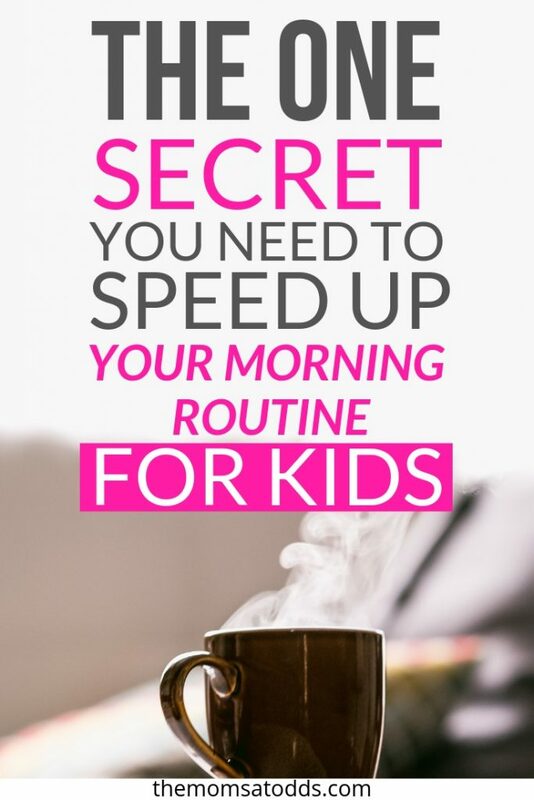 If you’ve got children and a job, you know the importance of having a morning routine for kids. Kids need consistency and reliable patterns. It keeps things predictable so they understand what’s expected of them. That being said… even though kids know what’s expected of them, sometimes they don’t choose to do what’s expected. Mornings used to be rough in my house. 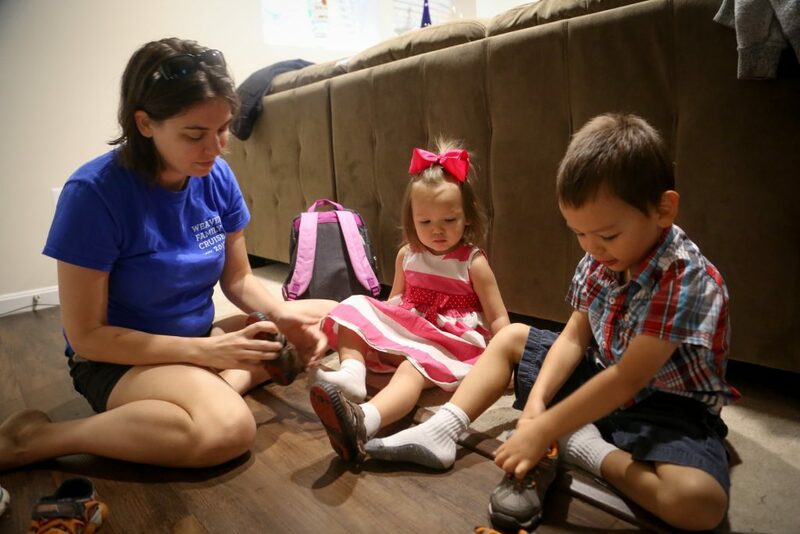 In particular, it was getting children to head to the front door and put their shoes on. Maybe you’re morning routine for kids is struggling in a different way. Kids not getting out of bed? Not eating breakfast? Maybe they won’t get dressed. Or maybe it’s all of the above. Today I’m going to tell you my secret for getting kids moving in the morning and performing tasks in a timely manner. We’re going to talk about how to make mornings easier so you can have a stress free morning routine. 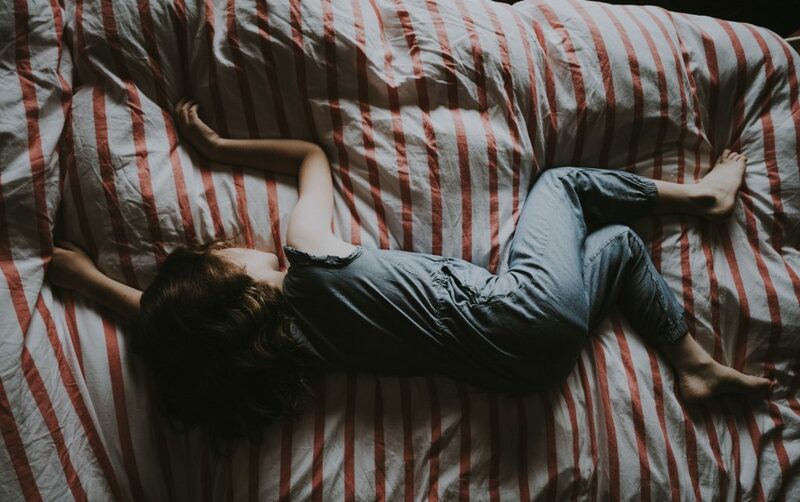 If you’ve got magical children who listen to everything you say in the morning and move efficiently – this article isn’t for you. For the rest of you – keep reading and be sure to pin this and share the magic with others. 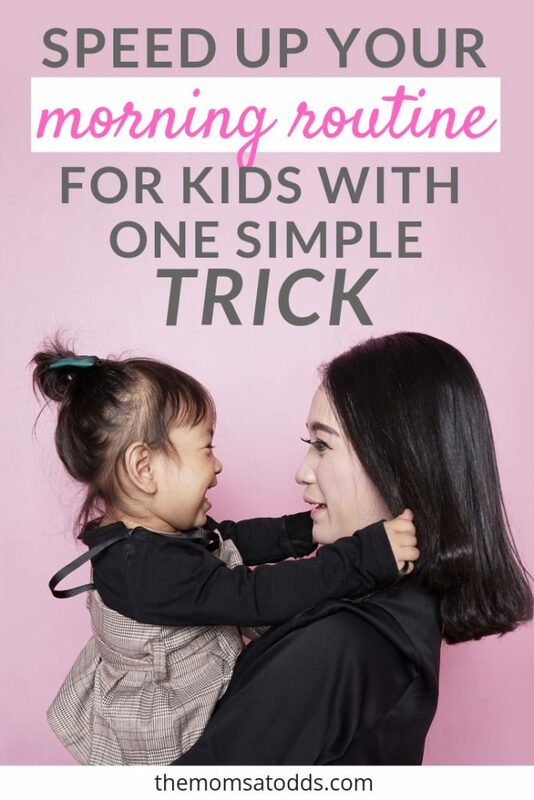 The good news is that you don’t need a lot of stuff for my magical morning routine for kids technique. In fact, you probably already have one. You need a smart speaker/home assistant. Or really, anything that plays music, but the speaker assistants are useful for so many other things as well. Amazon’s Alexa and Google Home are BY FAR the most popular. For those with Amazon Prime (which is practically every parent), Alexa is a fantastic choice because it connects automatically to your Prime Music Unlimited (which comes automatically with your Prime subscription). Don’t have Amazon Prime? Try a 30-Day Free Trial. Echo Dot – the most compact (and affordable!) Alexa-powered option. Echo Spot – the cute little Alexa device with a display (think magic 8 ball size). Echo Show – the most expensive, but also the most useful, member of the Echo family. This device boasts a 10-inch touchscreen that’s great to handle things like viewing photos, displaying recipes, and video chats. Sonos One – if you’re looking for superior sound quality, this option is definitely for you. But regardless of which one you choose – what else can you do besides listen to music? You can check the weather/time, perform online searches, check the news, set alarms/timers, tell stories, and so much more! You can even turn on and off lights if you buy compatible smart plugs and/or Philips hue bulbs . I literally use mine for something multiple times every hour. I originally got this idea from my children’s preschool. One day I was picking up my 2 year old daughter in the middle of the day to take her to a doctor’s appointment. As I was talking to one of her teachers about when she would be back, another instructor started playing the song “Baby Shark”. Every toddler in that classroom stopped what they were doing, put their toy away, and walked over to the central play mat for circle time… without anyone asking them to! Some started to move immediately when the song came on, some finished up playing first. But by the end of that song, every child was sitting on the mat. I was in shock – but then I realized that MUSIC, not nagging/yelling/begging, is the magical trick to get kids to listen. Read Toddler Snacks Exposed: When Should Moms Say No? So now that we know music is the key, how do you use it? Start by picking a particular and specific task. For our family it was going downstairs and putting shoes on. Then choose a song – it should be new, fun, and upbeat. Bonus points if it somehow ties to the task at hand. In the morning when it’s time for children to complete their routine, explain what’s about to happen and your expectations. It’s OK if they don’t listen to you (mine didn’t). “I’m about to play a song. When that song plays you have to go downstairs and put your shoes on. Your shoes need to be on by the time the song is finished”. Then tell Alexa to play the song and make it fun! Dance while you help them complete the task. For us I play “C’Mon ‘N Ride It (The Train)” while we head downstairs. I march, pull my imaginary train whistle, and the kids will often follow to “ride the train”. 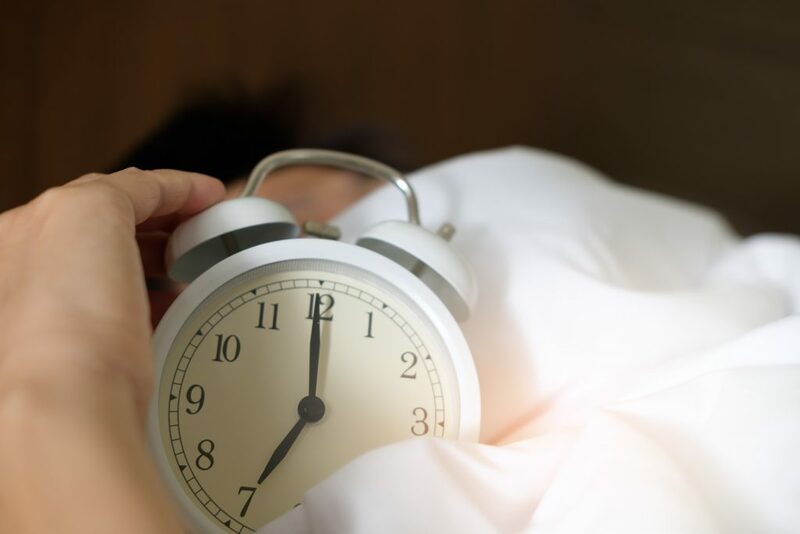 On the first few days, you’ll need to remind them of the morning routine for kids during the song to make that connection in their brains. The next week, remind them before you play the song and then only again when the song is about to end (if they haven’t completed the desired task). In a matter of days, you’ll just have to play the song and they’ll automatically do it without you having to say anything. It’s really that simple. First of all, music is fun and exciting. Sorry moms, but your nagging voice is not. It also gives the children some flexibility. There are days my kids run downstairs as soon as they hear the music. Other days my son will wait for the last minute to rush down and shove his shoes on. Read Are Bikinis Appropriate for Toddlers? Utilizing music is a great thing, but the good ideas don’t stop there! Let’s face it, kids are often the ones slowing down the morning routine. When you ask them to speed up doing a particular activity, it generally has the complete opposite effect and only slows them down. Rather than telling my child to do something (like to sit down for breakfast or get dressed), I give them choices. Would you like to eat toast or eggs first for breakfast? Do you want to pick out your own clothes or should I? Not only does this empower, but it really seems to get them moving quicker. Kids work best with a deadline. Asking them to complete a task without telling them when to do it is a surefire way to guarantee noncompliance. Use that handy-dandy smart speaker to set a timer! I’ll instruct my kids they have 5 minutes to clean up the toys, then they witness me telling Alexa to set the timer. My 4 year old can even monitor the progress of the timer on the Echo Show screen. We all work best under deadlines, kids are no exception. Mornings can be chaotic and amidst all the craziness it’s easy to neglect the kids. I know I’m guilty of it. Sometimes children are not listening simply for attention. 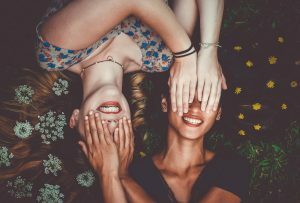 Instead of giving in when they act out, prevent it by finding time to make a special connection with each child. Even if it’s just for a couple of minutes. Sit down with the kids at breakfast while you drink your coffee. Cuddle for a few minutes on the couch before packing snacks. Let them crawl into your bed while you’re waking up in the morning. No morning routine for kids should be so tight that you don’t have some time to make your children feel special. 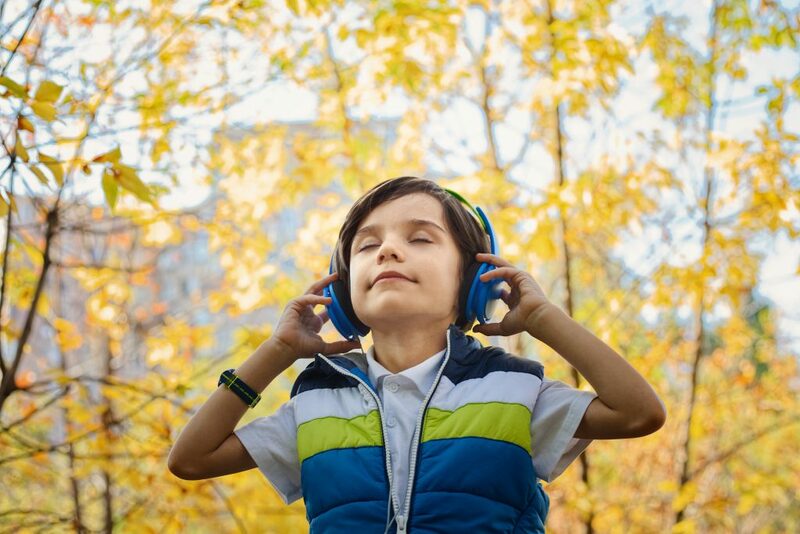 Are you going to try music to make your morning routine for kids easier and faster? If you think of any good song ideas – be sure to share in the comments below! Toddler Snacks Exposed: When Should Moms Say No? I would love to see an article about how to speed up the bedtime routine, or song ideas for bedtime! It’s really a great and useful piece of info. I’m glad that you just shared this useful information with us. Please keep us up to date like this. Thanks for sharing.